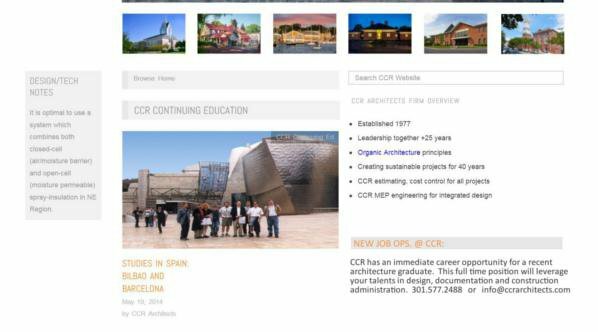 CCR has immediate job opportunities for college interns and professional drafters with CAD, BIM and Hand-Drawn experience. Past experience in the profession is preferred but not required. Go to Contacts Section: Call or Email for more details and to begin the dialogue.